If epilepsy is part of the work you do in the health, social care or voluntary sector then the Epilepsy Consortium Scotland (ECS) website is set to be a valuable information tool. Families and individuals affected by epilepsy will also be interested in the launch of this new service. 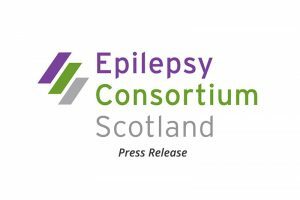 Epilepsy Consortium Scotland chair Phil Robinson explained: ‘Our members help to highlight important issues affecting many of the 55,000 people with epilepsy in Scotland. Our new website shows how ECS is drawing attention to significant areas of concern. One key area is epilepsy service provision across the country. ECS can offer suggestions for policy changes and ideas for further improvement. We do feedback the informed views of our members from various public, private and voluntary organisations, and those people with epilepsy they represent. We also raise matters of concern directly with national agencies, MSPs and the Scottish Government so that people with epilepsy can receive optimum and continued services. In June 2015, the SIGN (Scottish Intercollegiate Guidelines Network) revised guidance: SIGN 143, Diagnosis and management of epilepsy in adults was launched. 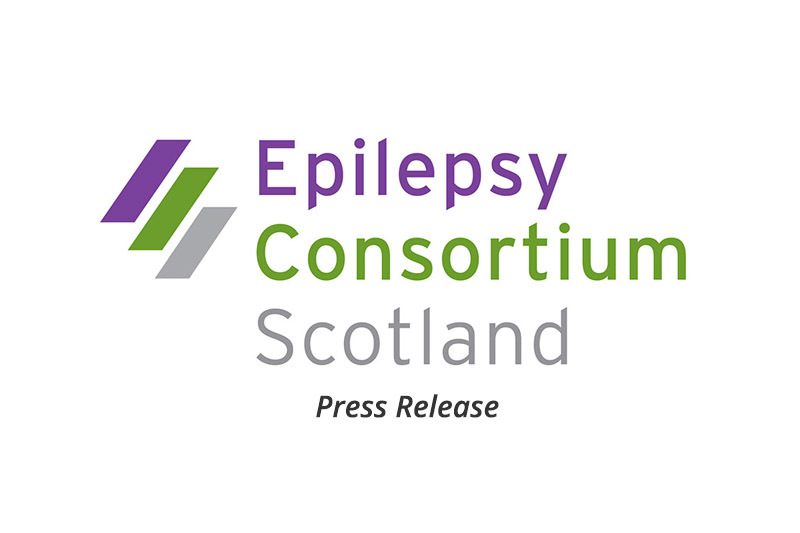 MSPs have been informed about the guidance at a Cross-Party Group on Epilepsy meeting and at an ECS exhibition for National Epilepsy Week in the Scottish Parliament.